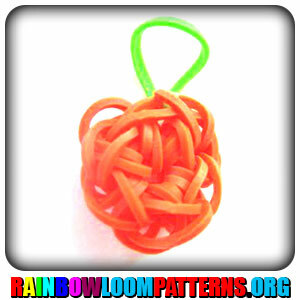 Rainbow Loom Patterns is your home for all the best patterns. 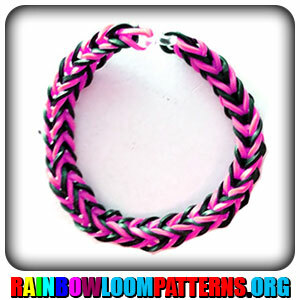 We show you step by step how to make bracelets, rings, charms, necklaces and tons of other fun and unique Rainbow Loom creations. We have broken our tutorials into different sections and within each section divided the projects into beginner, intermediate and expert level categories so that you know exactly what you're getting into. 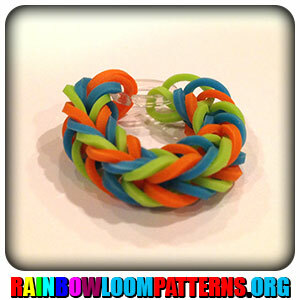 Use our tutorials to make something, then send us a photo and we'll post it in our Rainbow Loom Gallery. Just email the photos to: [email protected].